PICTURES - CLOUDS or ??? ​This site was created by volunteers to retain and make information available and to preserve teachings by Ron as relayed on the radio show, Creation Lightship Healings on BBS radio, for his listeners. This site was independently created with Ron's consent and is in no way affiliated with or managed by his original website or webmasters at CreationLightship.com. Ron Amitron has fulfilled his stewardship mission. He is no longer living here in a physical body. 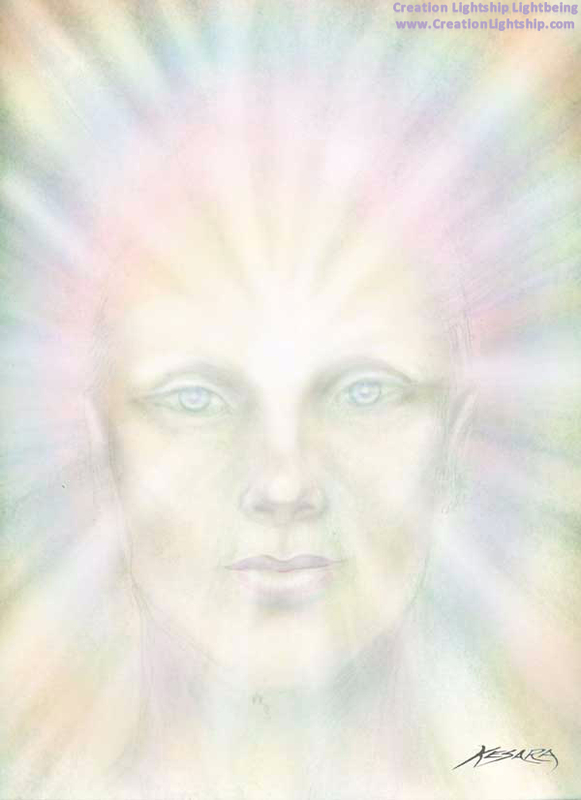 His Light Being Spirit has left and returned to the Creation Lightship. The Creation Lightship web site is no longer alive. All clearings stopped when Ron left his physical body. Continue to do and use what you have learned and move forward in removing darkness and restoring the light within. Remember to repeat the Mind to Heart Drop often. I now command my Spirit to take the thoughts in my head and drop them into my heart and make me real. Count from ten to one as the energy drops from the mind into the peace found within the heart. I now command my body to receive this healing energy and make me real. FINAL EXPRESSION tab and RON'S LEGACY tab.